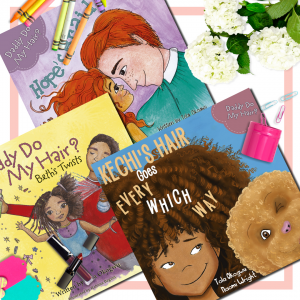 Get all three books in the ‘Daddy Do My Hair?’ series, the perfect picture book read for every family. These are books to be shared time and time again. 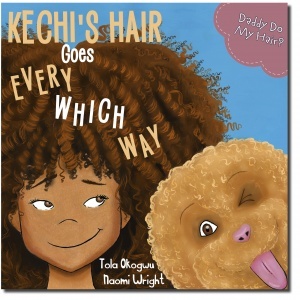 The third book in the ‘Daddy Do My Hair?’ series, this fun and hilarious picture book will have kids coming back time and time again. 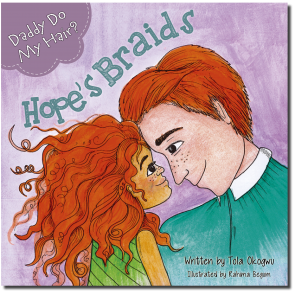 The first book in the ‘Daddy Do My Hair?’ series, it’s the perfect rhyming picture book read for every family, this is a book to be shared time and time again. 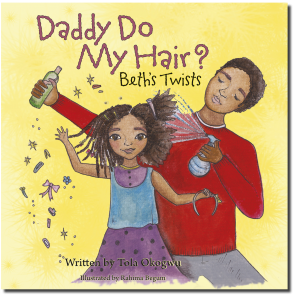 The second book in the ‘Daddy Do My Hair’ series, this insightful story about bullying and identity is an essential read for young children.